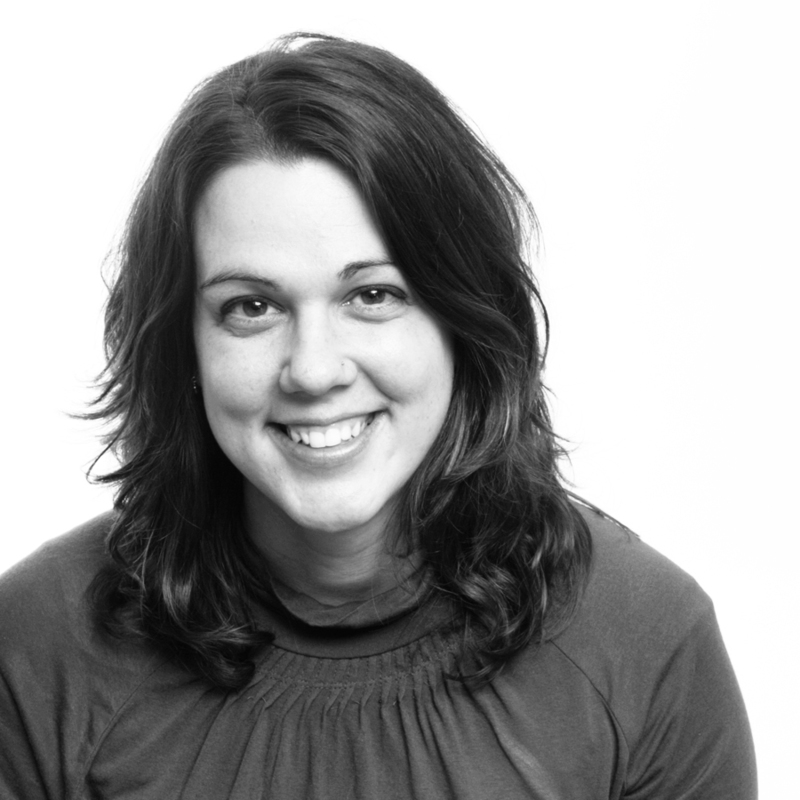 SITIO welcomes Jamie Ober to our Team! Jamie is a registered architect with over 15 years of experience in educational and institutional projects, as well as on large-scale residential projects such as The View at Montgomery, amidst Temple’s University’s campus. Jamie joins SITIO to kick-off our new University City projects, to serve as the Project Manager leading the Penn/Drexel Newman Center and the new Episcopal Cathedral Offices. Jamie also brings her considerable expertise in the management of Building Information Modeling (BIM).Her other fresh challenge is to train her new puppy Murphy to cleanly retrieve a roll of drawings…!